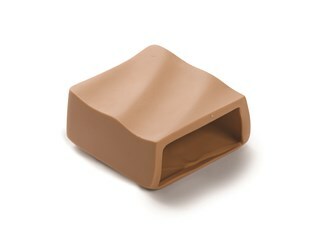 Replacement pneumothorax pad (left side) for ALS manikin torsos. *Left pad used on MegaCode Kelly BASIC versions. Bladders sold separately.